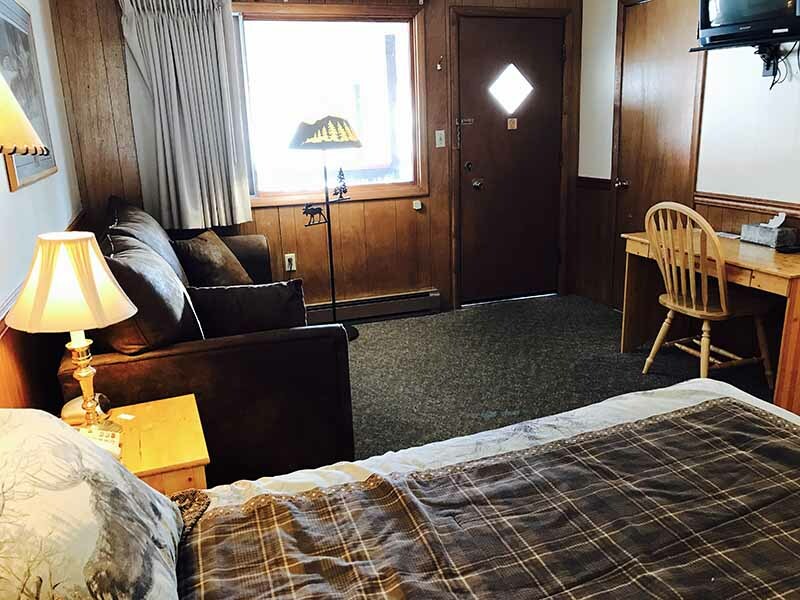 The main lodge rooms are larger and are configured with one queen bed, one twin (single person) bed and a twin (single person) sofa sleeper and have a private bathroom and television. 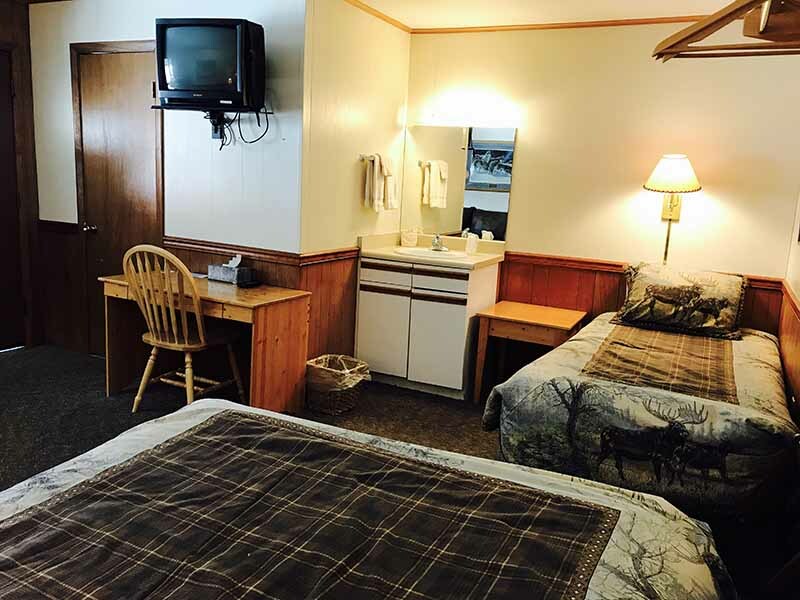 These rooms sleep up to 4 adults. 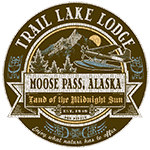 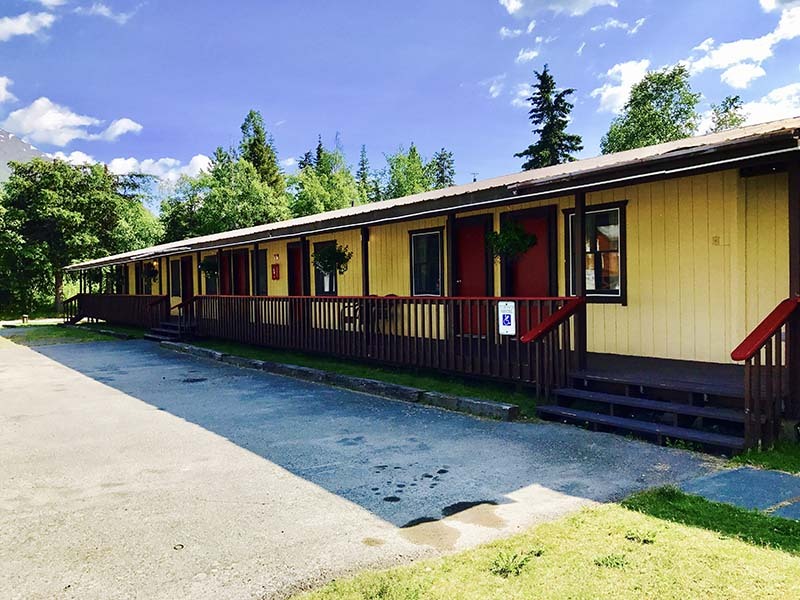 Summer rates for lodge rooms are $136.00 per night for 2 people ($10 each additional person – up to 4 adults) . 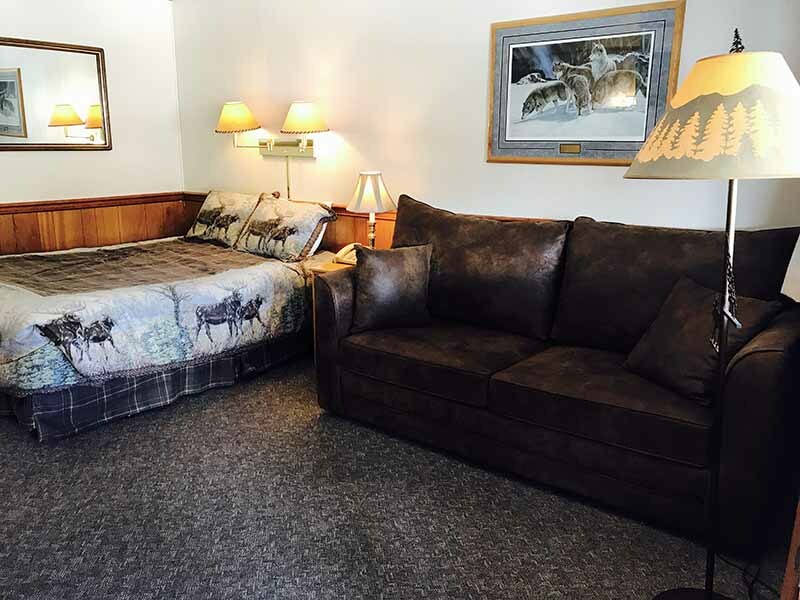 Winter rates (15 Sep to 15 May) are $79.00 per night for 2 people ($10 each additional person).